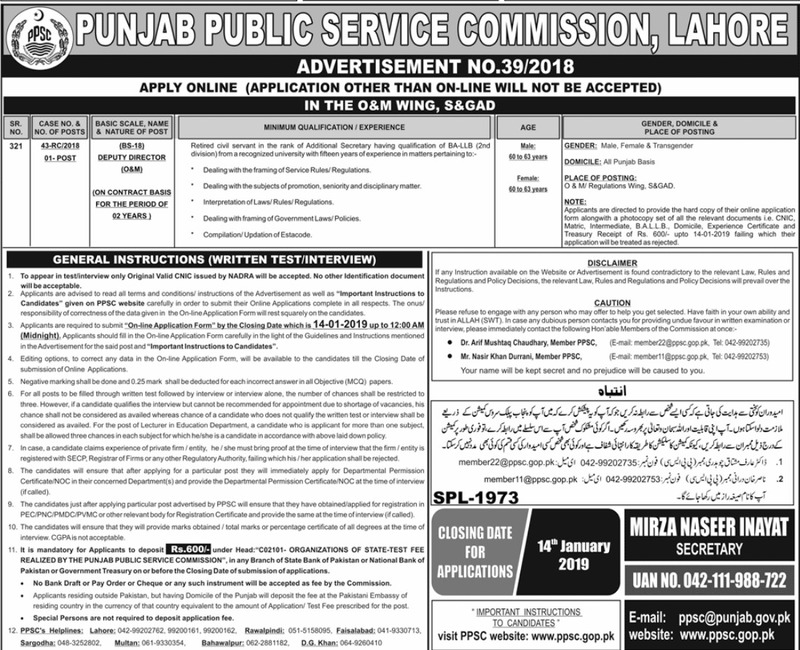 Punjab Public Service Commission PPSC is headquartered in Lahore which selects and recommends suitable candidates to the Government of Punjab. 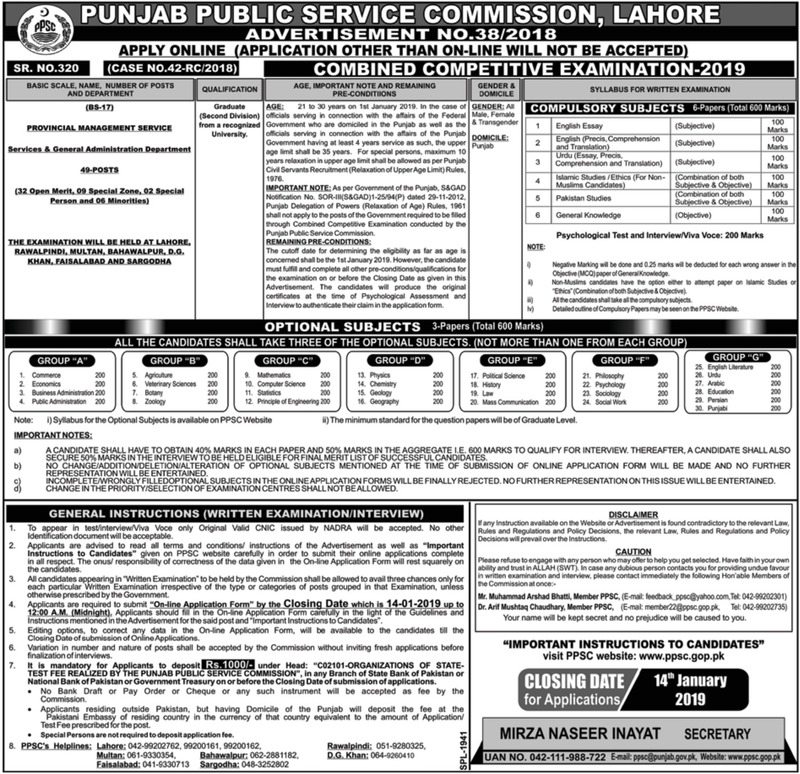 For this purpose, PPSC conducts tests, examinations and interviews. 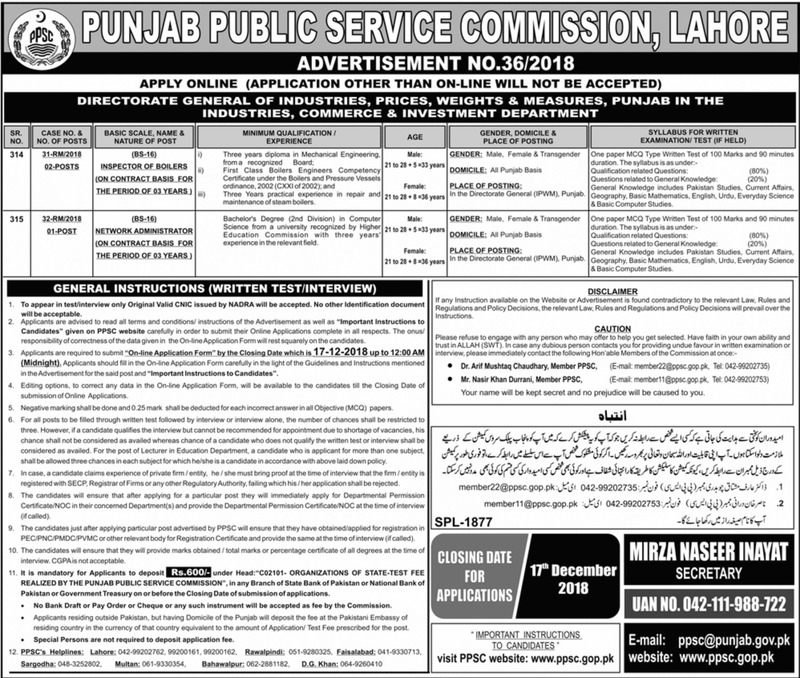 The whole process is carried out to inject competent, efficient and professional persons to the government which definitely improves the working and productivity of departments. 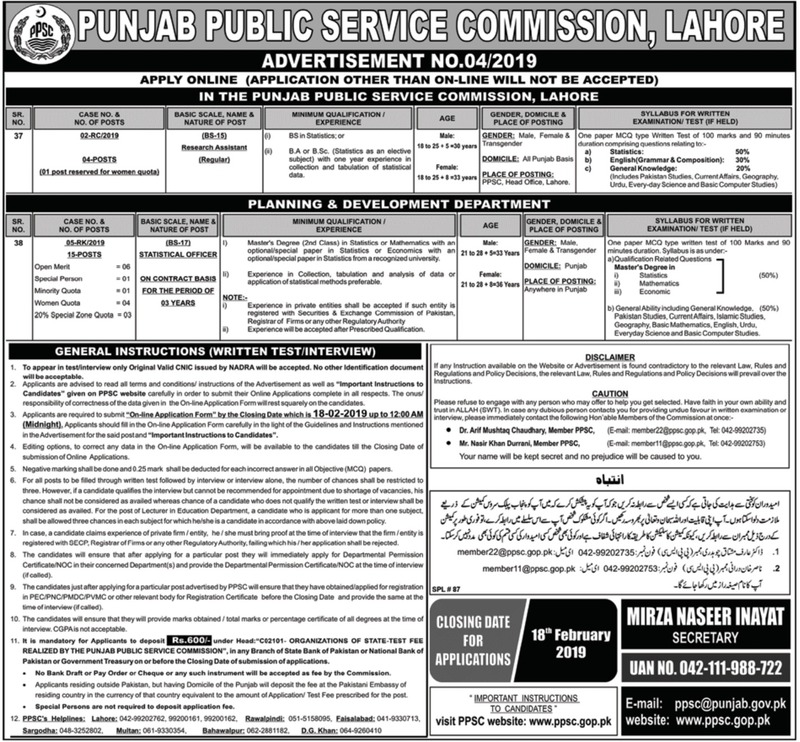 The candidates who intend to apply for the posts announced by PPSC are normally advised to frequently visit PPSC official website in order to keep informed about test schedules, result declarations, interview schedules etc. 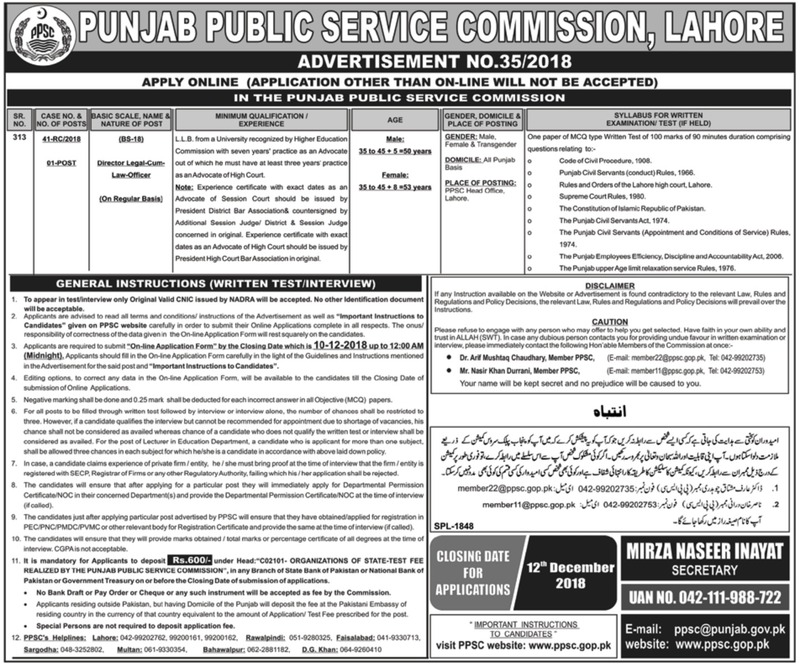 The official website of Punjab Public Service Commission PPSC Lahore is www.ppsc.gop.pk. 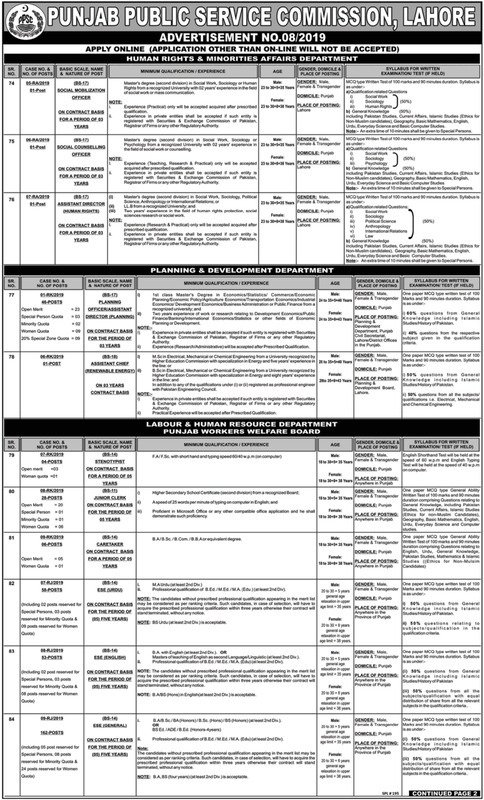 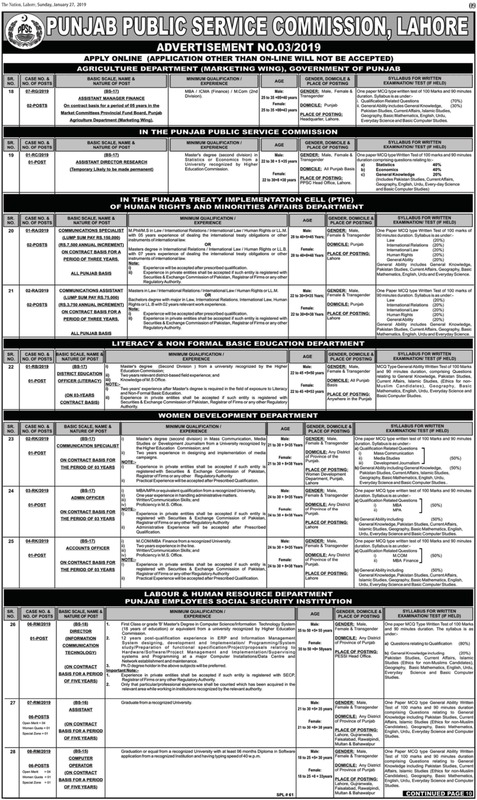 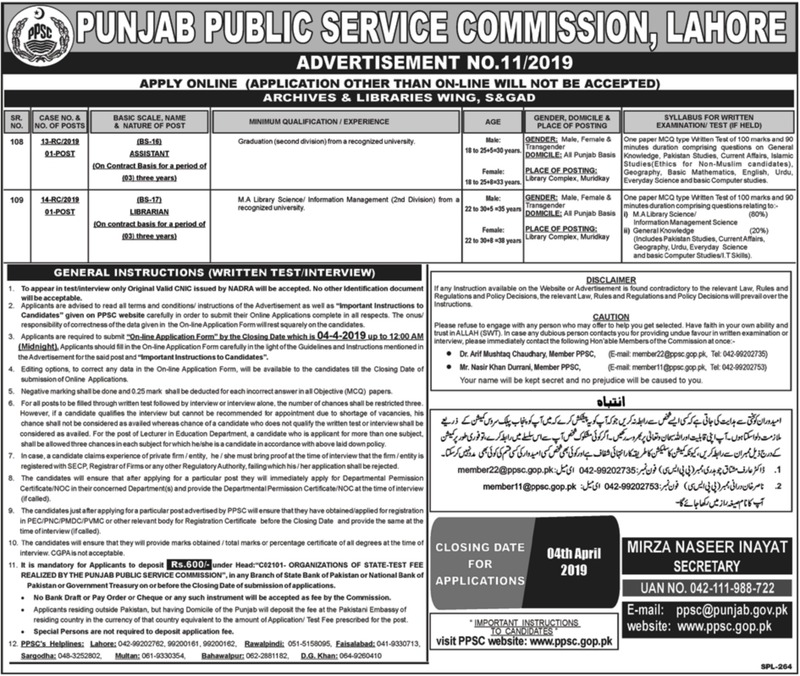 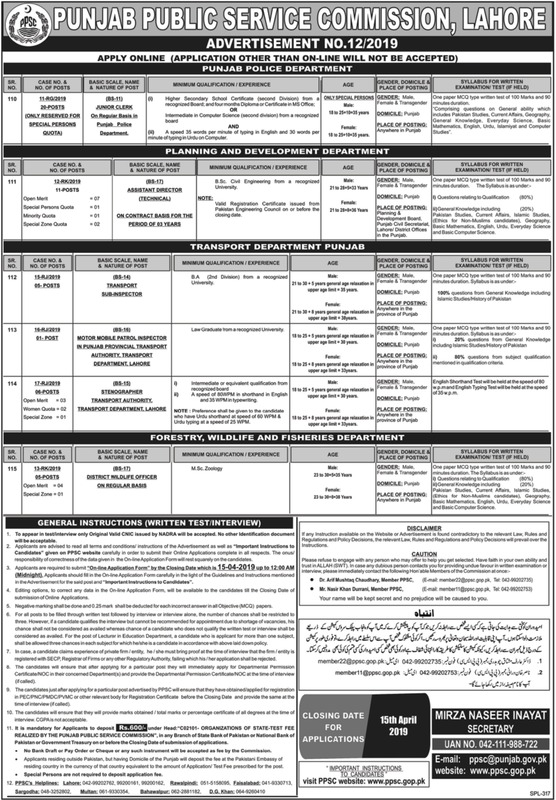 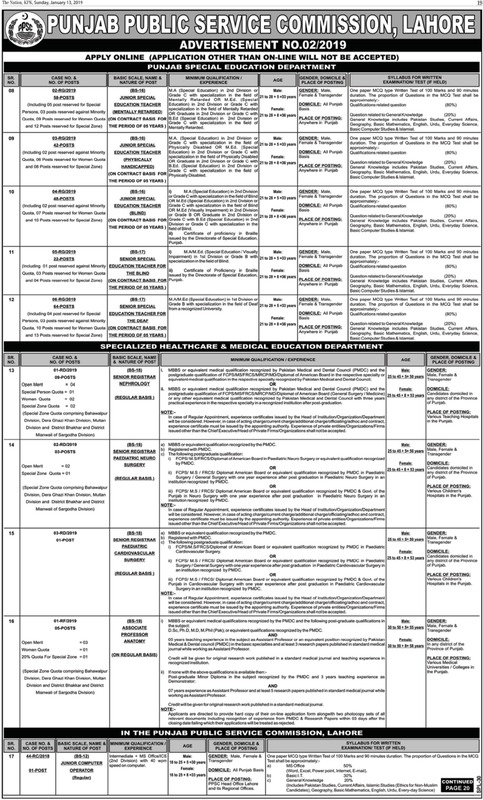 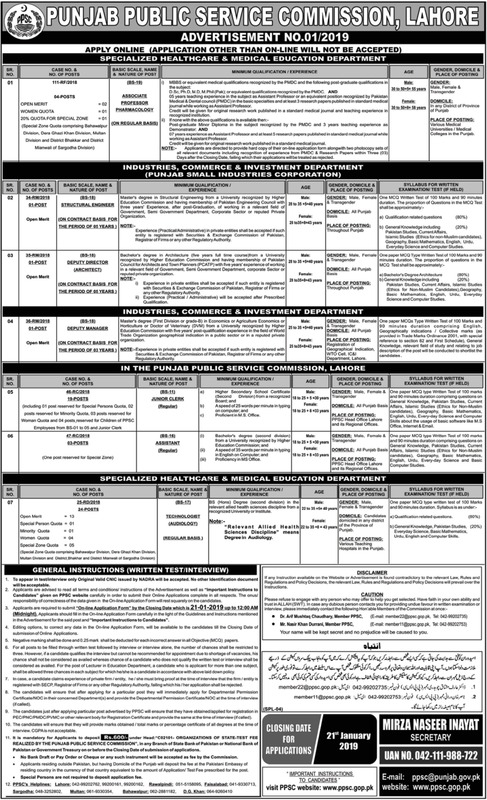 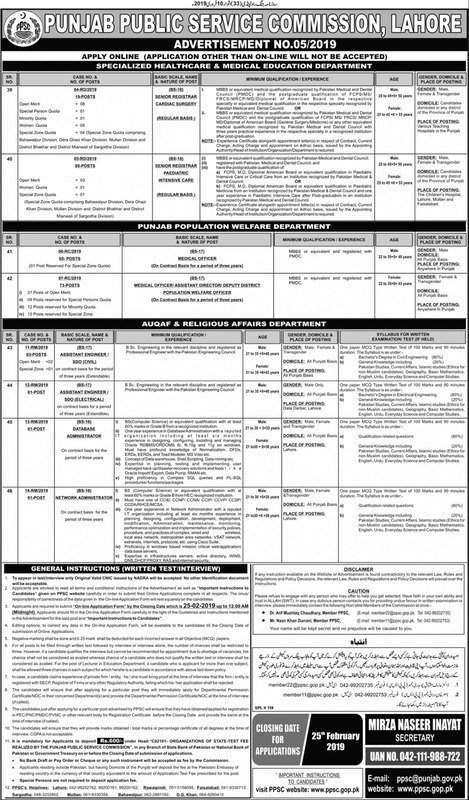 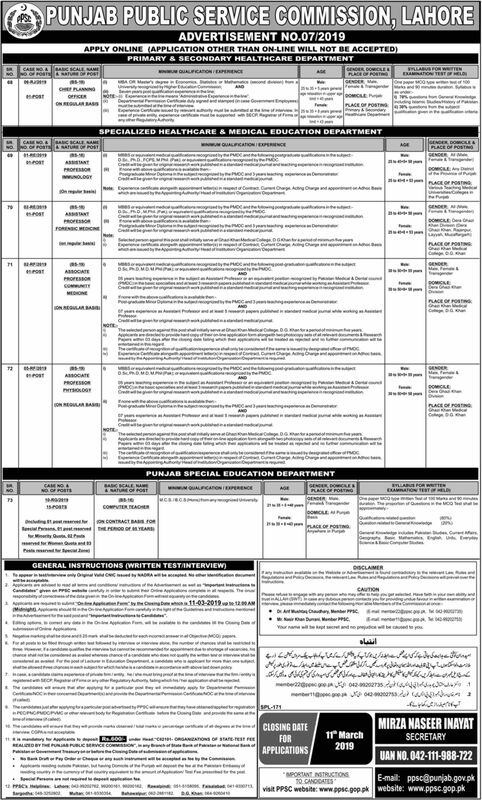 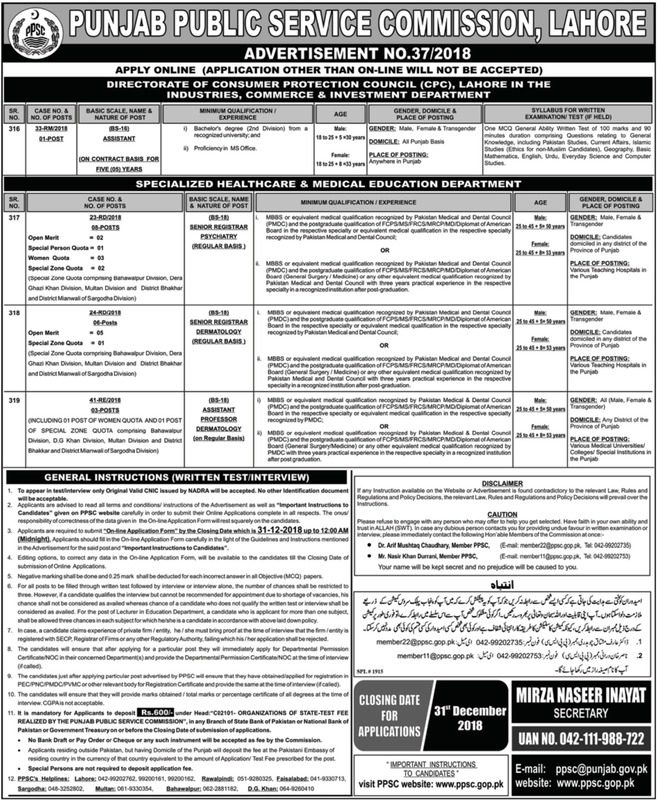 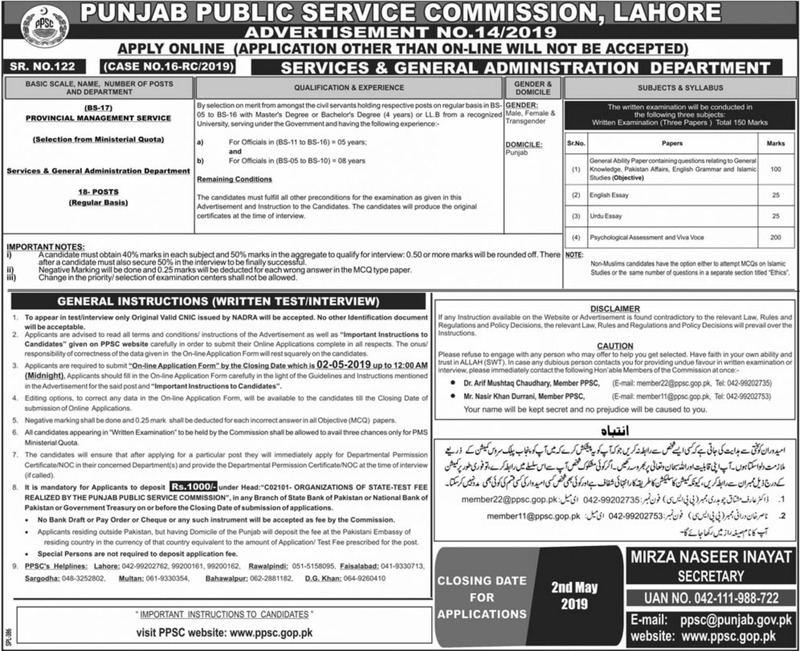 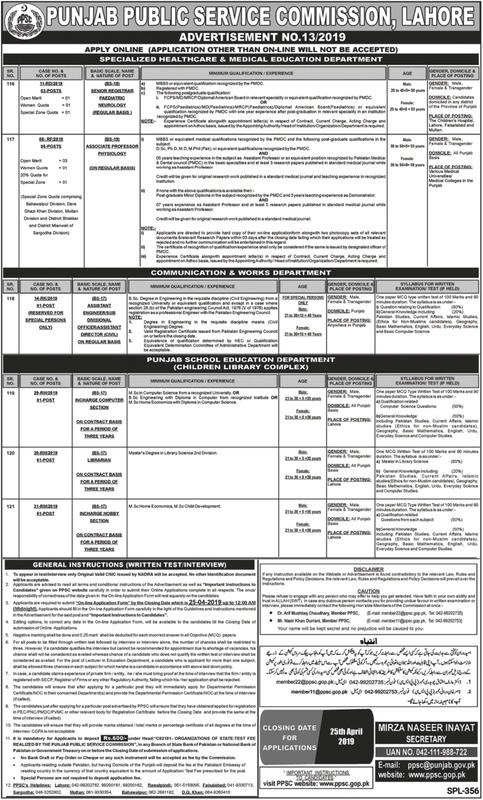 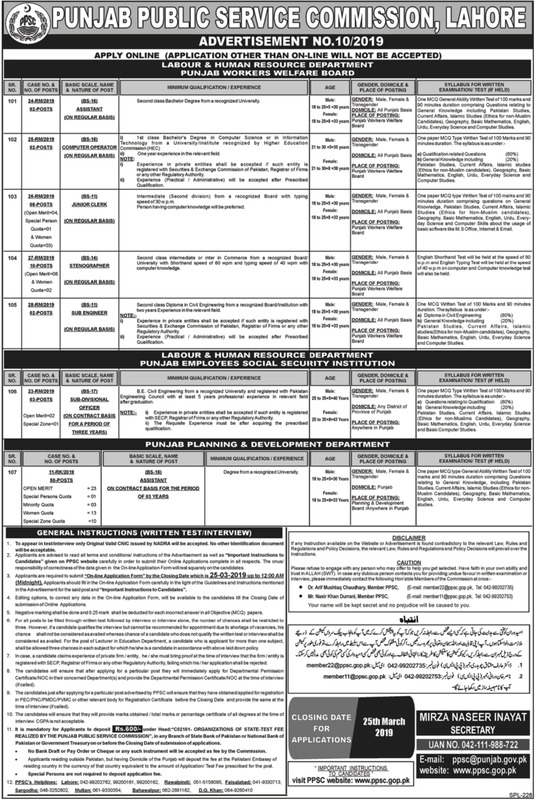 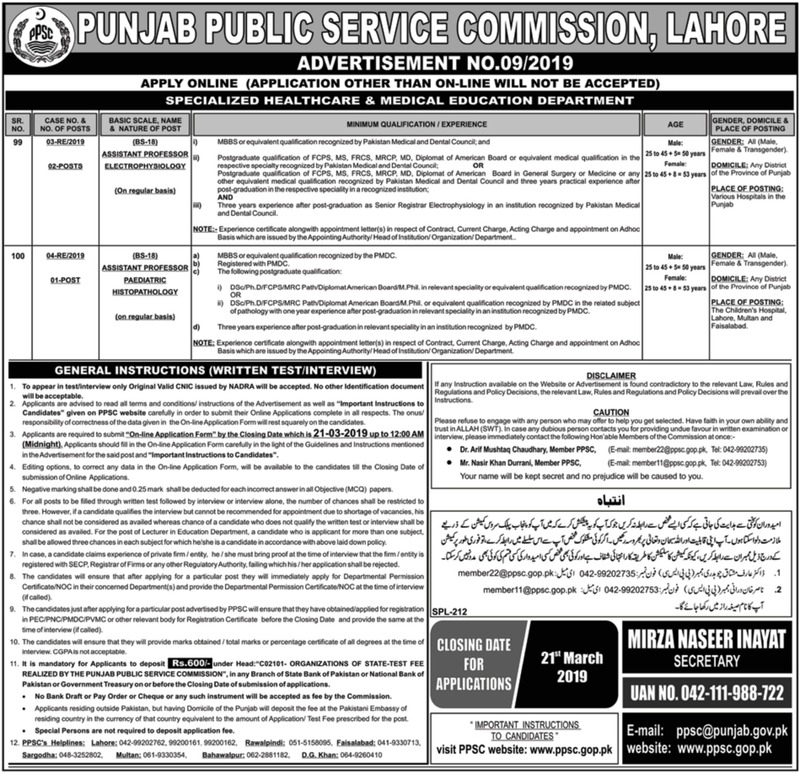 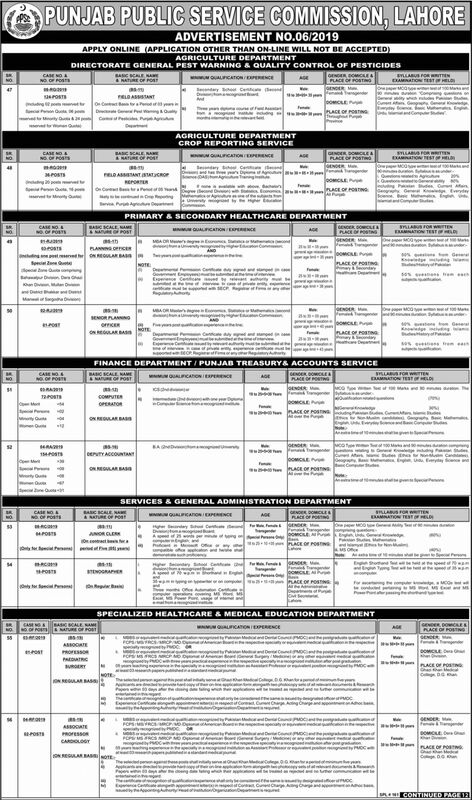 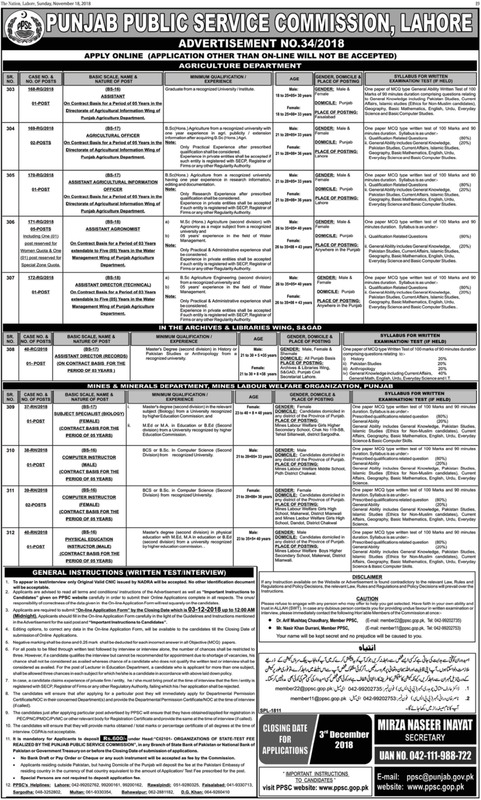 The jobs announced by Punjab Public Service Commission PPSC are available here at www.paperpkjobs.pk/ppsc.